All you need is a wok, your choice of veggies, some seasoning and you’ll have a sumptuous dish that will not take more than 30 minutes of your time. This stir-fry recipe features cauliflower and Chinese snow peas which have always been a part of our weekly vegetable arsenal. 1. Get a wok or a large skillet and place it over medium-high heat. 2. Pour some oil and tilt it to swirl the oil around the sides. 3. Toss the garlic until golden brown. Add the onion and ginger and stir for 1 minute. 4. Add the chicken strips. Let it sit for two minutes then begin stirring until it’s cooked. 5. 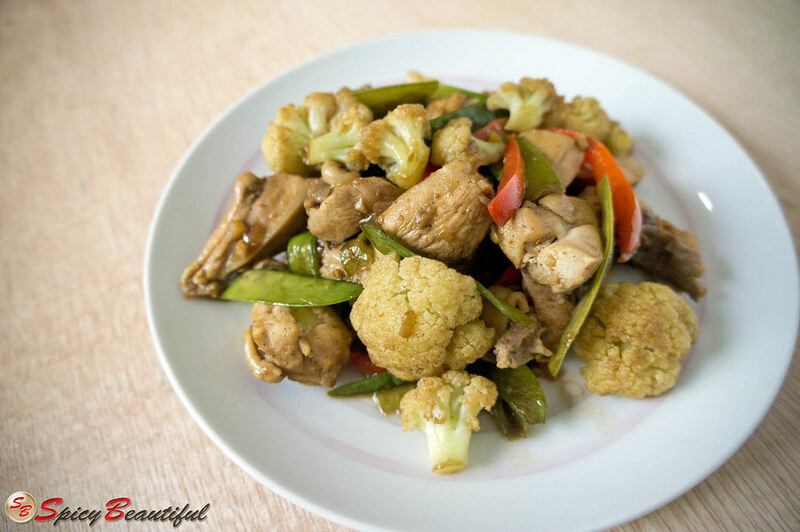 Stir in cauliflower flowerettes, Chinese snow peas and sliced red bell pepper. 6. Season the chicken and vegetable mixture with black pepper, salt, soy sauce, fish sauce and Worcestershire sauce. Stir-fry for 5 minutes. 7. Serve while piping hot! Thanks for the rules on stir fries! I love how you combined my favorite vegetables with my favorite Chicken. I will try this for our dinner later. 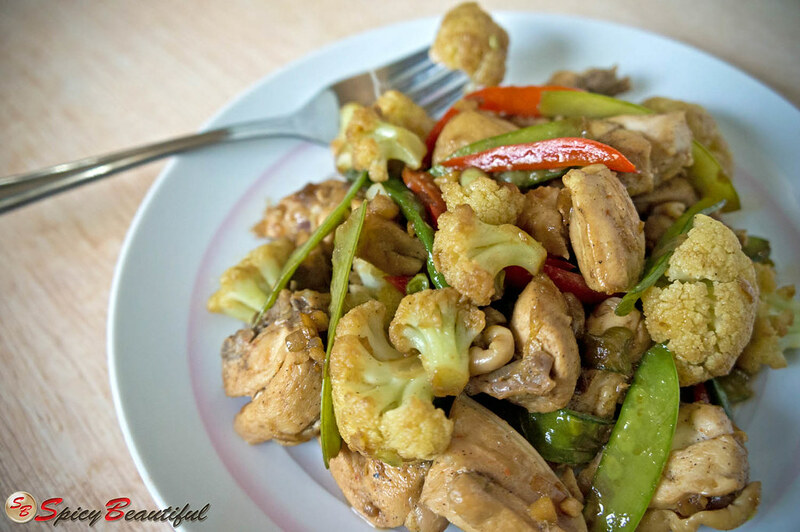 By the way you can also read more information about stir fry recipe, just Click Here! Thanks D! Come back for more stir recipes we'll be posting this month!